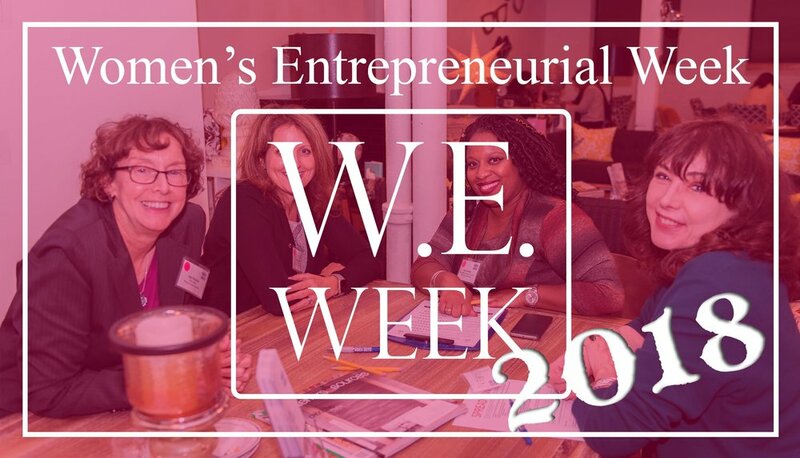 Opportunity to Network, Collaborate, and Partner with Like-minded women who are revolutionizing the corporate culture. The Librarians will be here to welcome you to our creative & inspirational space. #TheFutureIsFemale at Red DWG Library!